AT: Yes, But How Was The Party? Posted in After Things Podcast, Podcast | Comments Off on AT: Yes, But How Was The Party? Posted in After Things Podcast, Podcast | Comments Off on AT: Wash That Dish! 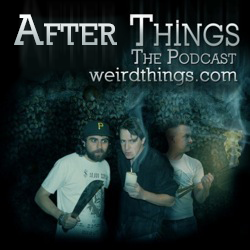 You are currently browsing the archives for the After Things Podcast category.